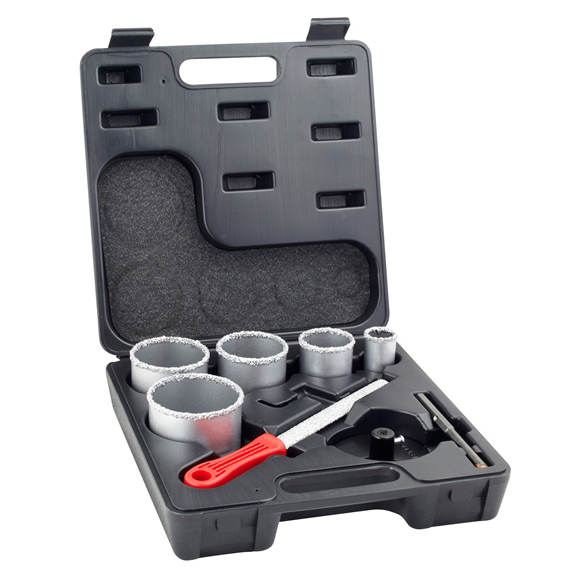 8 piece hole saw set includes a 33, 53, 67, 73 & 83mm, an Aluminium Mandrel, Centre Drill Bit & Half Round Tungsten Grit File 150mm. The complete solution for all those who often drill holes of various diameters in masonry, bricks, gypsum plaster board or tiles. ARTU’s Tungsten Carbide Gritted Hole Saws are designed and manufactured with the highest and newest technology in the industry today. This incredible hole saw will last longer and cut faster than conventional hole saws. 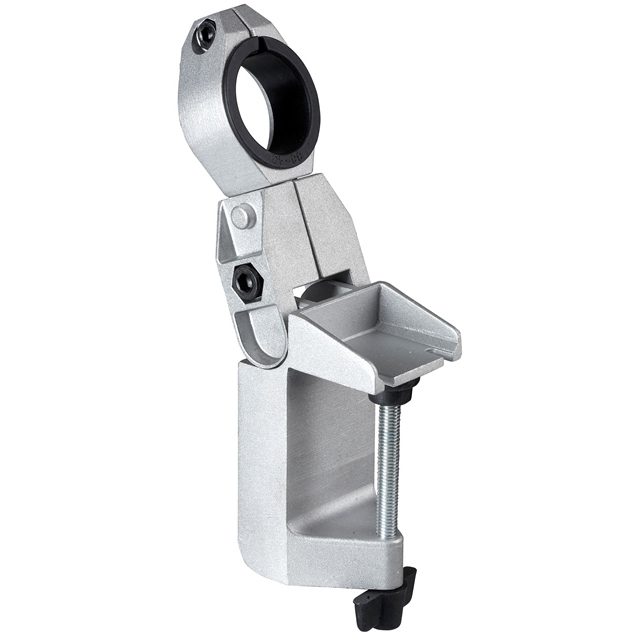 The unique design of this hole saw enables it to cut through materials that other hole saws will barely scratch. 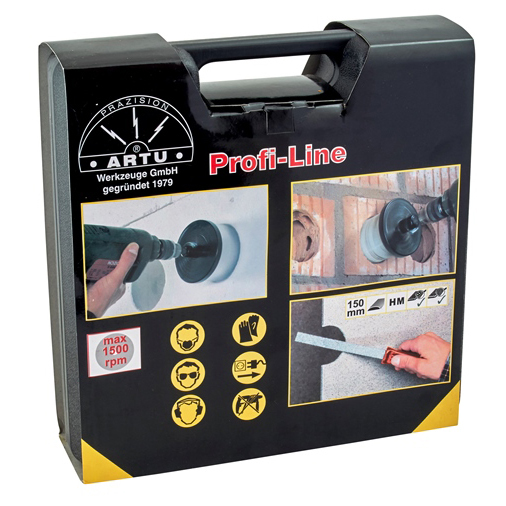 The ARTU hole saw is easy to use and cuts with precision. Why? It never dulls. 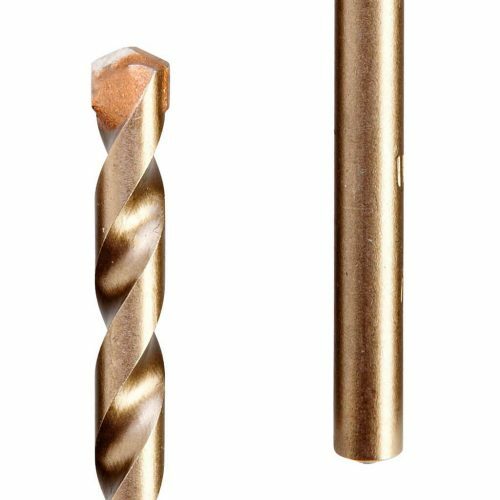 Tough Tungsten Carbide particles replace standard teeth on conventional hole saws. These tough particles are self-sharpening, so when a particle chips, a new sharp surface is created in its place. 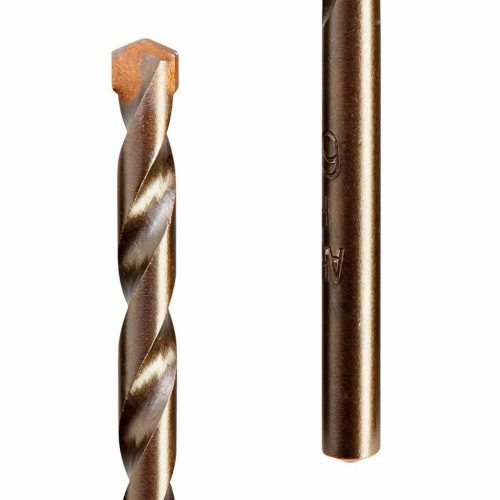 The ARTU Tungsten Carbide Gritted Hole Saw’s remarkable design enables you to use the same pilot bit and large bayonet mandrel for every hole saw size, saving you both time and money! 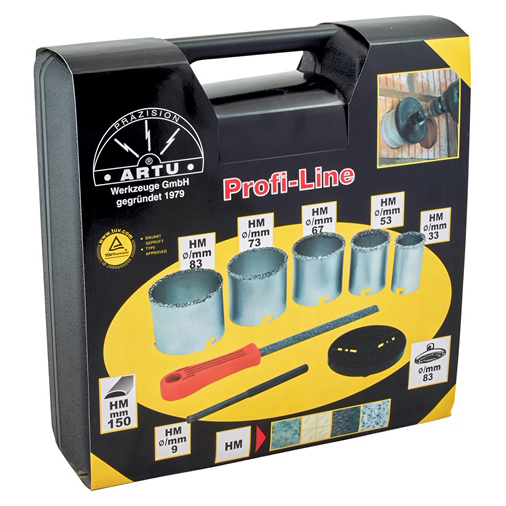 The Tungsten Carbide Gritted Hole Saw by ARTU is the perfect tool for everyone from the construction trades to the do-it-yourselfer. It’s great for wall sockets, pipelines and cable ducts. The ARTU Tungsten Carbide gritted hole saws are designed and manufactured with the highest and newest technology in the industry today.